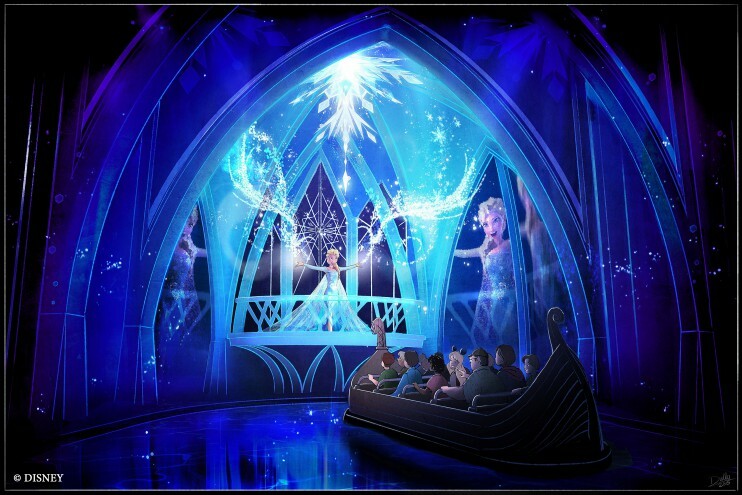 Epcot guests will be able to visit the kingdom of Arendelle when the highly anticipated attraction “Frozen Ever After” opens in the Norway Pavilion in 2016. The family adventure welcoming guests to the magical world of “Frozen” will feature the popular story of the royal sisters, hit songs and new technology for an icy trek that is sure to warm hearts. Once onboard their boat, guests will visit Arendelle for the Winter in Summer Celebration. Queen Elsa embraces her magical powers and creates a winter-in-summer day for the entire kingdom. Guests also will visit Elsa’s Ice Palace and the ice-blue world of the North Mountain, along with other locations before returning to the Bay of Arendelle. 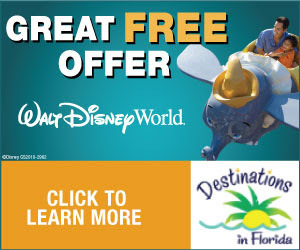 Of course, favorite “Frozen” characters including the Snowgies from the animated short “Frozen Fever” will be part of this new attraction, along with spectacular sights inspired by the film. To hold court with the royal sisters Anna and Elsa, guests will be invited to visit the charming “Royal Sommerhus.” It will reflect the architecture, interior design, cultural arts and crafts of Norway.